Kokilaben Jayanti Patel, passed away on Friday, February 1, 2019 while surrounded by her loving family. 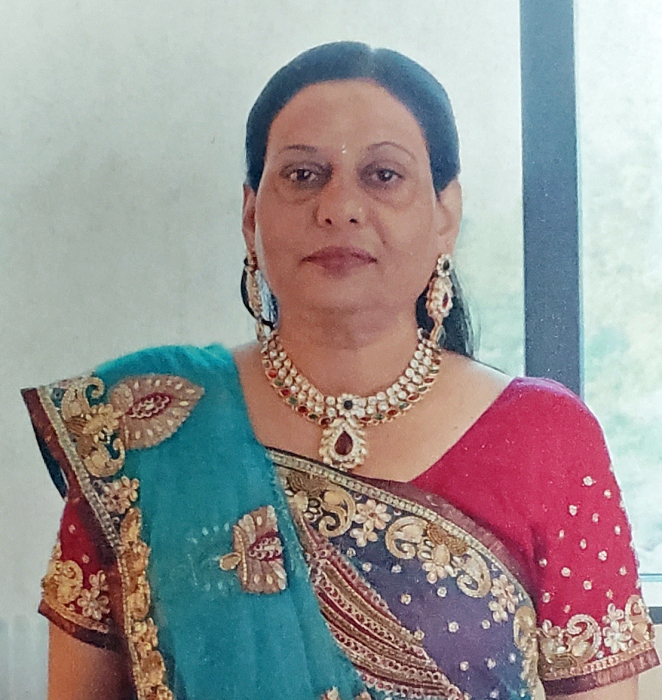 A Puja Service for Kokilaben will be held on Sunday, February 3, 2019, from 9:00 AM to 11:00 AM at the Funeral Home (For GPS use address 14 Stagg St., Jersey City). Cremation will follow at Garden State Crematory, North Bergen.